Rathika's Nest: How to draw a lotus flower? How to draw a lotus flower? 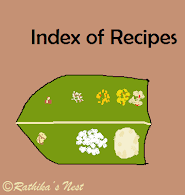 All of you are familiar with lotus, the national flower of India. 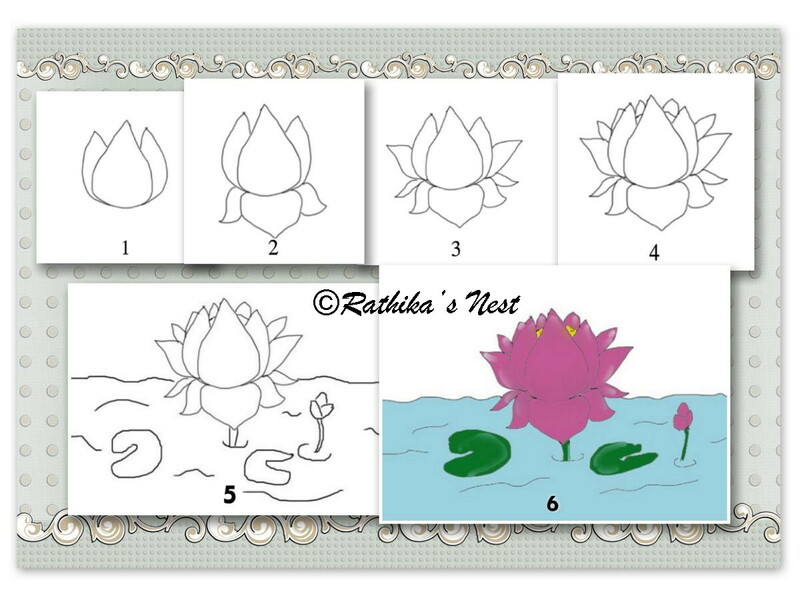 Today's lesson aims to help you draw a lotus flower using pencils and crayons. Just follow the steps shown in the figure. Happy drawing !